The Pokemon Company has announced that their upcoming title for Nintendo Switch will get cute new bundles! The Pokemon Let’s Go Nintendo Switch bundles include the choice of game, a Pokeball Plus accessory, and a themed switch based on the game of your choice: Let’s Go Eevee, or Let’s Go Pikachu. The game, which releases on 16 November 2018, features true-to-size Pokémon and an epic adventure in the Kanto region. It will let players catch Pokémon like a real pokemon trainer by moving the Nintendo JoyCon controllers the same way as you would a Pokeball. Players can also take their Pokémon on “walks” and “carry” them outside of the game using the Pokeball plus controller. This will net the lucky Pokémon extra experience and special rewards when you return them to the game. 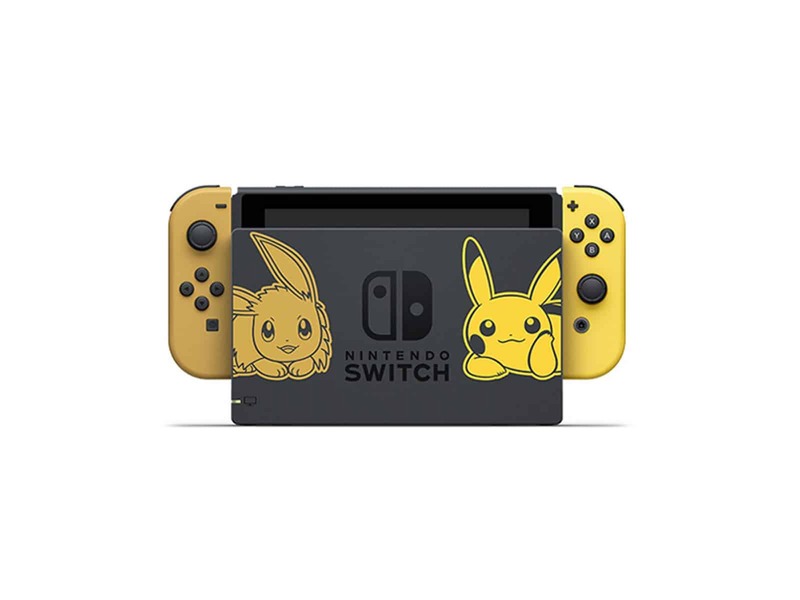 Furthermore, the customised Pokemon Let’s Go Nintendo Switch features a cute little Pikachu and Eevee on the dock. 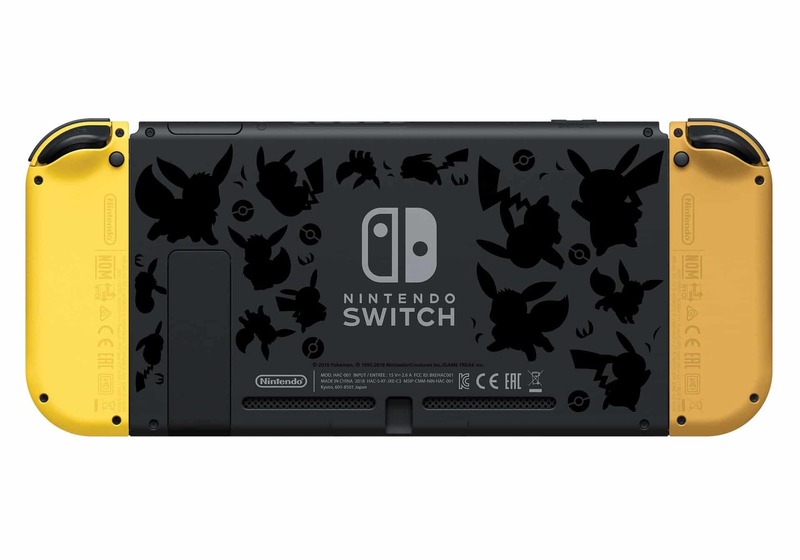 The back of the Switch features a bunch of Pikachu and Eevee silhouettes, and the JoyCons themselves are yellow and brown to fit in with the theme even more. T sweeten the pot even more, every Pokeball Plus accessory comes with an exclusive Mew, you know, so you do not have to find and catch him in the game. 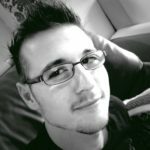 According to CNet, the consoles are priced at around $400 USD or your local equivalent. At just $100 USD more than the normal console, an extra game, customised Switch, and an added accessory (the Pokeball) the bundle is pretty much a steal. The accessory is reportedly in high-demand, so getting a guaranteed one along with this bundle makes it a worthy purchase. All in all, the bundle is a pretty sweet deal. It also looks great. Recently, Nintendo announced an entire lineup of Final Fantasy re-releases for the Switch. Coupled with the added bonus of Pokemon Let’s Go Eevee and Let’s Go Pikachu, 2018 might just be the year that I finally throw my money at the company.